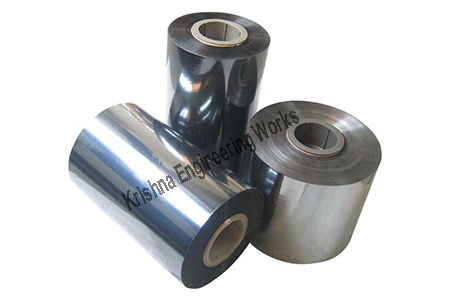 Heat Sealable Polyester film applies for Metallization, print and lamination application. 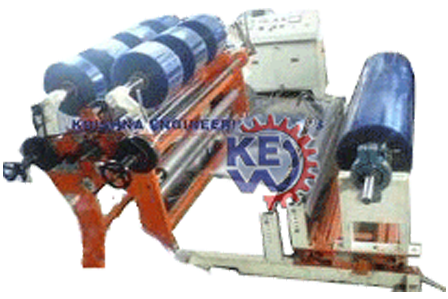 We are a leading manufacturer, exporter and supplier of slitter rewinder machine for heat sealable polyester. It has a modular design and several automation options with high quality equipment. Our slitter rewinders featuring new technology with heavy duty and longer durability features.